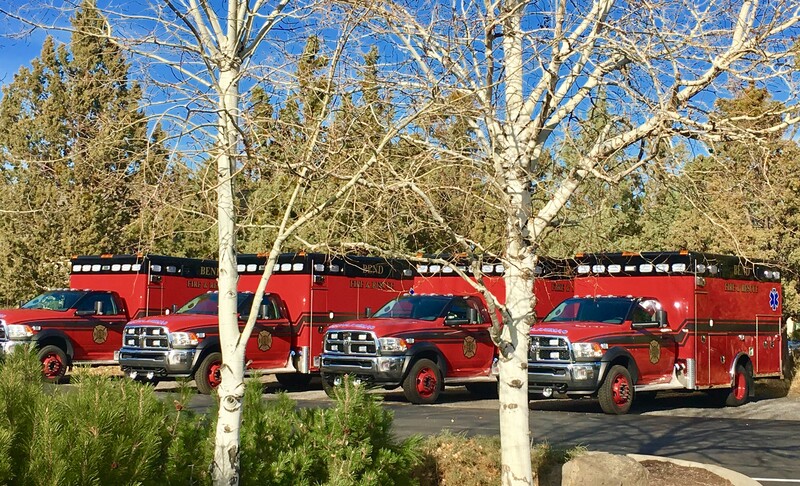 On Dec. 20, as this issue begins to hit stands, the Bend City Council will consider adopting a resolution that would renew the five-year operating levy for Fire and Emergency Medical Services. The resolution, if the council approves it, will put the issue on the May 2018 ballot. The current levy, approved in 2014 and set to expire in 2019, takes 20 cents per $1,000 of assessed property values. The new levy would maintain that level of funding. 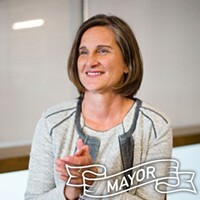 The Bend City Council should put the issue on the ballot. When they do and the issue gets put to that May vote, local voters should approve it—because the current levy has seen remarkable results that have improved health and safety outcomes for local residents. Before the 2014 levy passed, first responders and fire personnel in this area had an average response time of about nine minutes. Following the investments allowed by the levy, Fire Chief Larry Langston says the current response time is about five and a half minutes—a critical reduction in response time that can save lives, especially for cardiac events. Indeed, following the levy, resuscitation rates for cardiac events have seen marked improvements. In 2012, resuscitation rates for cardiac events were about 22 percent, Langston says. In 2016, the resuscitation rate was 70 percent. What's changed? Since the levy passed, the fire department has been able to hire 13 more firefighters. 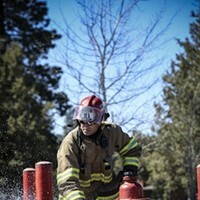 Prior to the 2014 levy, the department reported having the lowest number of firefighters per capita—no longer the case. Also prior to 2014, the department worked with six engines that were more than 20 years old. That fleet has since been replaced. Levy funds have also been used to add training staff. While the sweeping improvements to public safety are well worth the negligible addition to your property tax bill, we would be remiss if we didn't at least mention another cost-saving measure, which, if it doesn't cause us to disapprove of the levy, it at least gives us pause. In an effort to manage costs, the fire department took another step that has allowed it to have five ambulances in operation instead of the previous two. The department now staffs non-union emergency medical technicians in some of those ambulances, allowing those EMTs to handle lower-level medical emergencies in lieu of sending more highly trained, union workers to the initial scene. Only five fire departments in the U.S. use non-union emergency management personnel, Langston says proudly. The move earned them some heat from the Oregon firefighters' union, but Langston maintains that it has been a way for the department to adequately staff the department. In addition, Langston says most of those EMTs move into union positions after a few years. While we balk at the notion of an us-versus-them dynamic between union and non-union employees, and the inequalities that could emerge from that scenario, the outcomes that have been displayed over the past four years bear recognition. It is obvious that investing in better fire equipment and services through the past levy has saved lives, and we support maintaining that level of service in our community—especially as our population continues to grow. When the fire levy appears on your ballot this May, give it your support. *A previous version of this article incorrectly stated that the levy was approved in 2104 instead of 2014. As much as we like time travel, this was an error.